Hi! 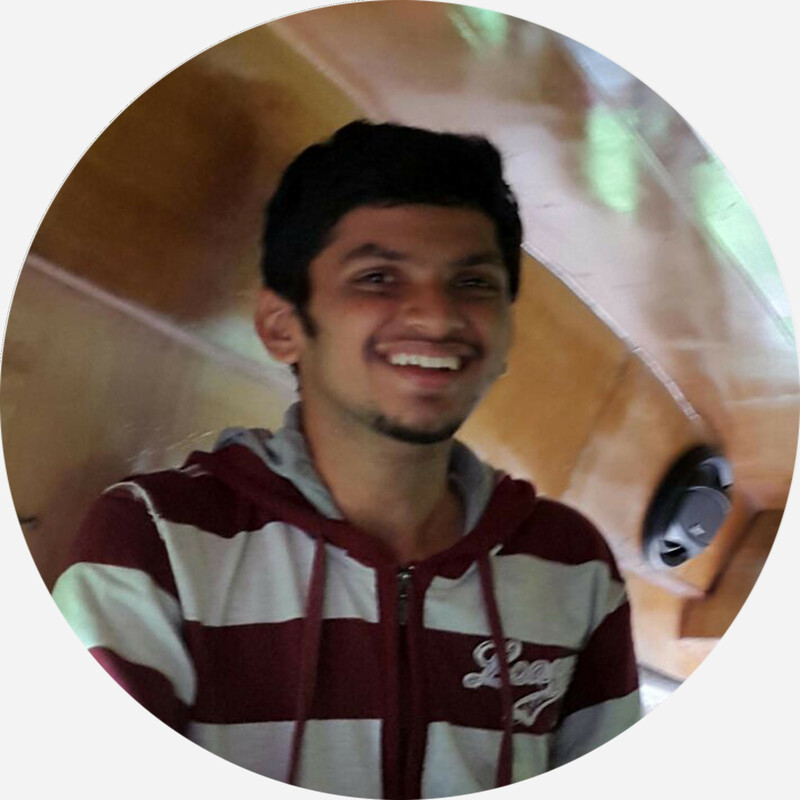 I'm Adithya, a Scala developer at SAP Labs India ,Bangalore. I am a Technology enthusiast, Computer geek and a Maker. This website is a Home for my writing and a Journal for my past.